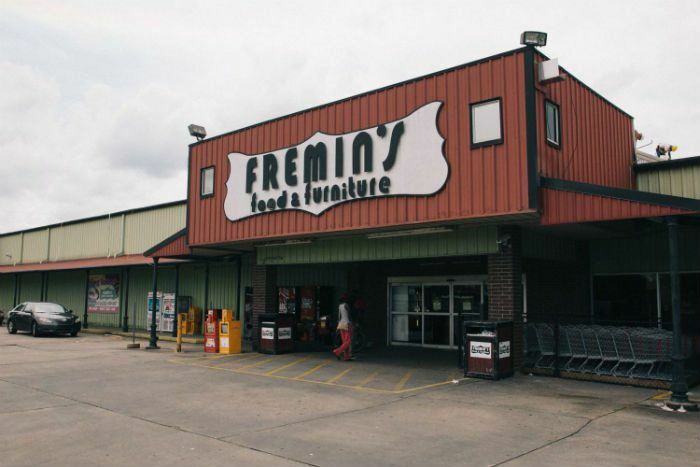 Fremin’s is a full service Supermarket and Furniture store all under one roof. 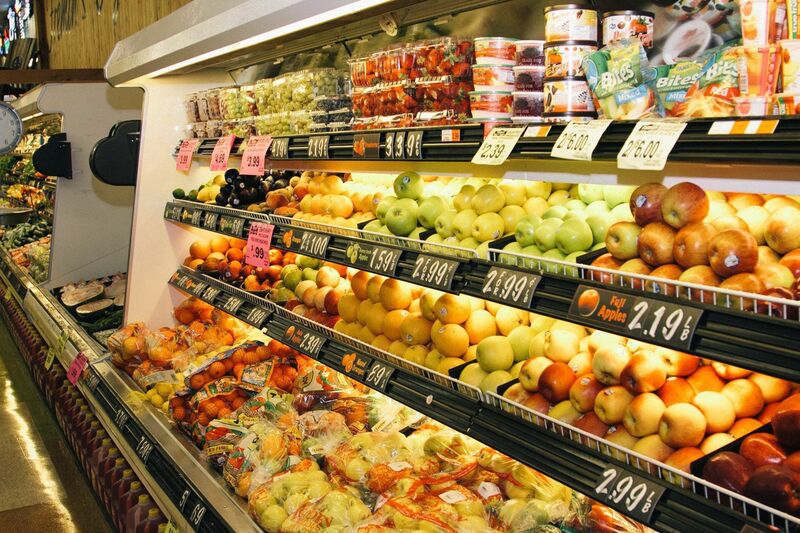 Supermarket features Fresh Produce, Fresh Cut Meats and Cajun Specialty Meat Products, Low Price Groceries, State Minimum Pricing on Beer and Liquor, Dairy Products, Frozen Foods, Check Cashing, Money Transfers, Money Orders, Cookware and Kitchen Products. The Furniture Store features Home Furnishing, Living Room, Dining Room, Bed Room, Home Entertainment, Accents, Bedding, Office with Brands like Ashley, Serta, Chrome Craft, Pulaski, Howard Miller, Lane and many others. They also handle rental operations for rental and sales of tents, canopy’s, tables, chairs, and more for any home or corporate event. An entirely a family-directed operation, It’s a family effort, that has seen continued progress in services and products, now going in their 73rd year. Our mission is to provide the highest quality products, the best value, and unmatched customer service. We’ve always supported our community, and the locals have always supported us, from our customers who shop with us, to family of employees, to the vendors that supply us!